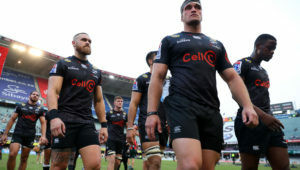 According to French rugby newspaper Midi Olympique, the Toulon captain has a clause in his contract that could allow him a short stint outside Europe. 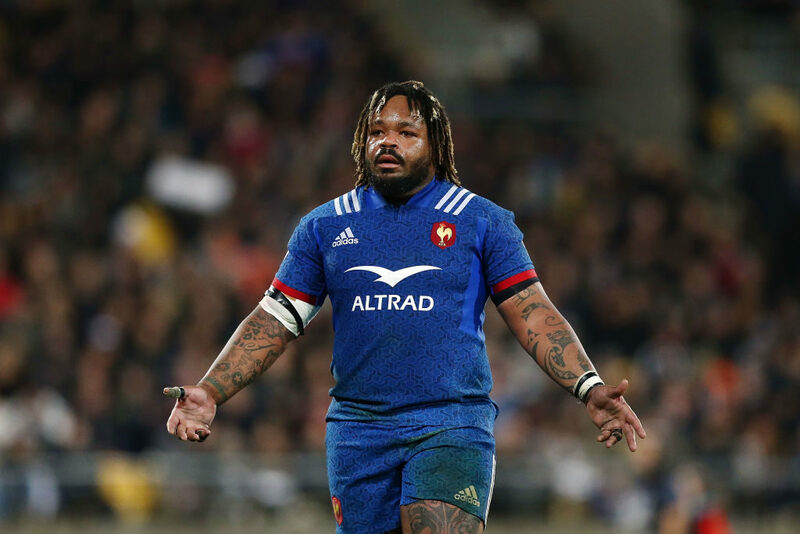 Bastareaud reportedly met with Toulon president Mourad Boudjellal to activate the clause. 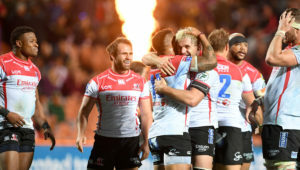 The 30-year-old has ambitions of playing in Super Rugby, and while he is being pursued by Japanese teams, he would apparently prefer a move to the Sharks after spending a couple of weeks in Durban in 2017. The report goes on to say that a meeting to finalise Bastareaud’s exit will be held after the Six Nations. He will sign a pre-contract with Toulon for 2021. 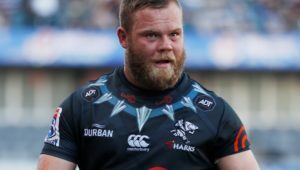 The Sharks have previously signed French internationals in Thierry Lacroix, Olivier Roumat, Freddy Michalak and Clément Poitrenaud.